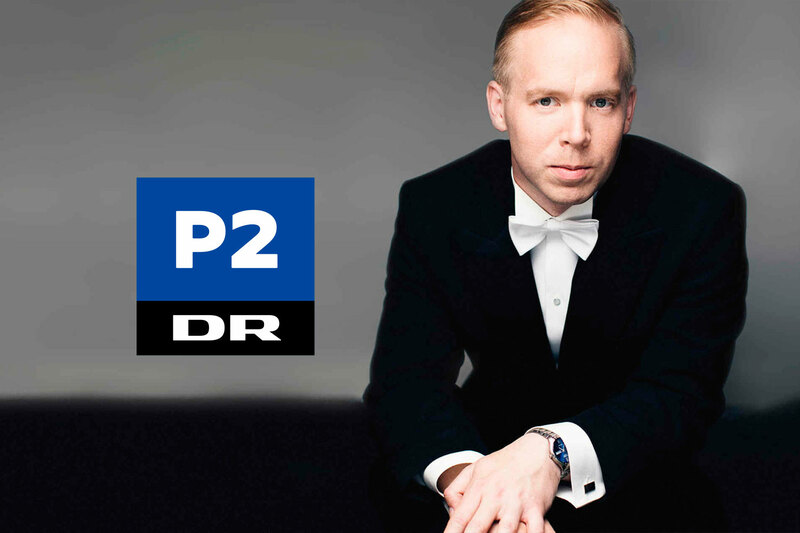 The Pictures at an Exhibition are a new addition to Emil’s repertoire, which has been requested by several Danish concert organizers. The premiere of this piece will be at Tønder Musikforening on January 27th. 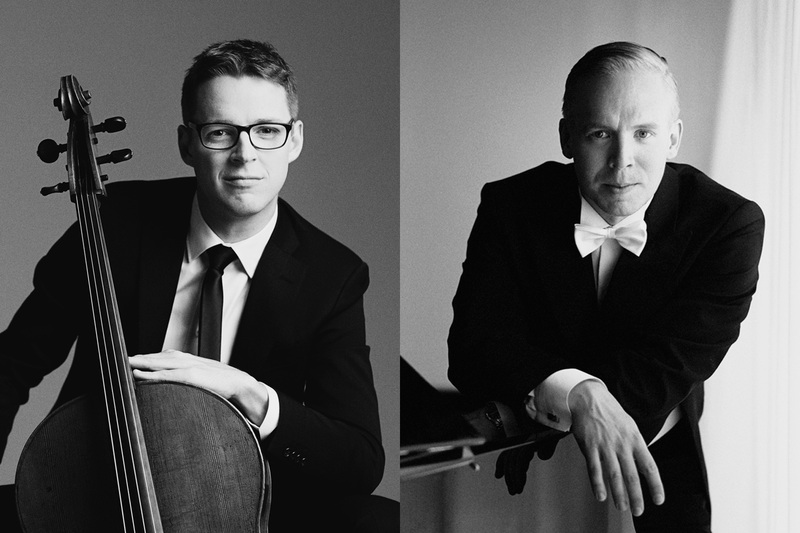 In November this year, Emil will embark on a new exciting recording project together with the cellist Carl Oscar Østerlind: A recording of two separate CD’s, one with sonatas by Brahms, the other with music by Alfred Schnittke. 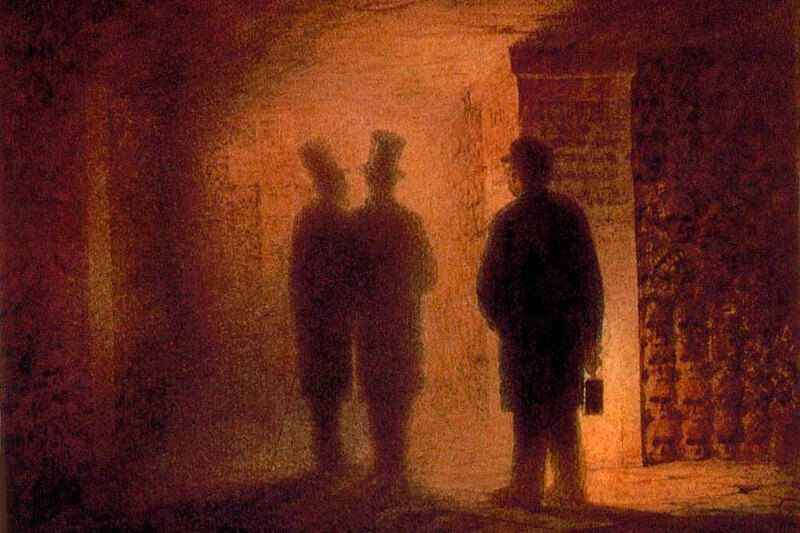 Recording will take place at the Kirsten Kjær Museum in Northern Denmark, in November, December 2018 and February 2019. 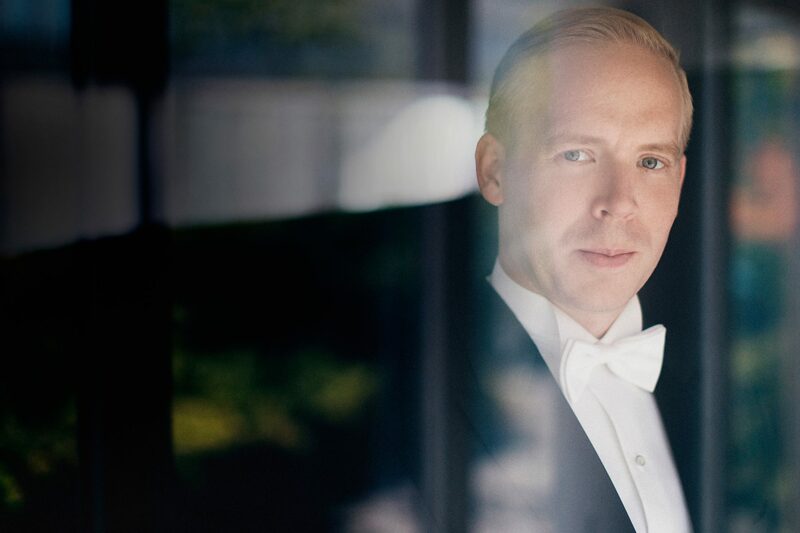 Emil made his Carnegie Hall debut on July 21st, and the Danish Consulate General interviewed him about the experience, about his influences and inspirations, and about Danishness in art. 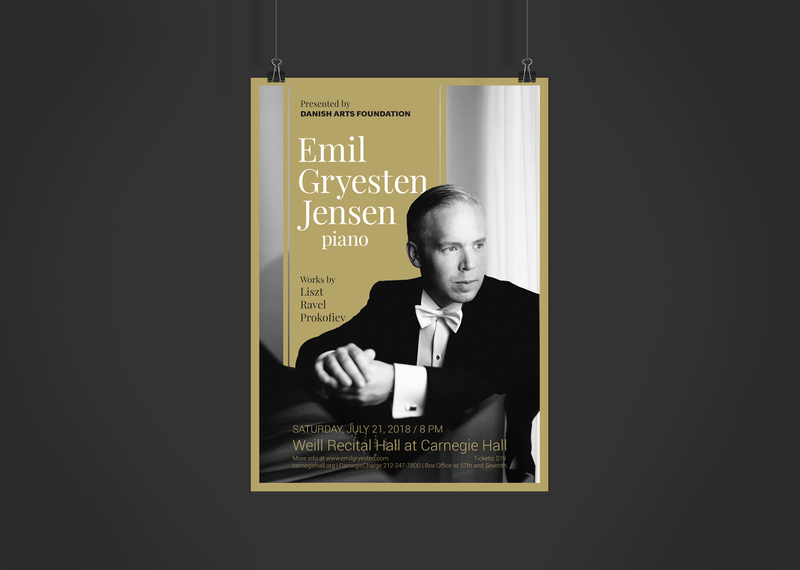 Emil will appear at his Carnegie Hall – Weill Recital Hall debut on July 21st. 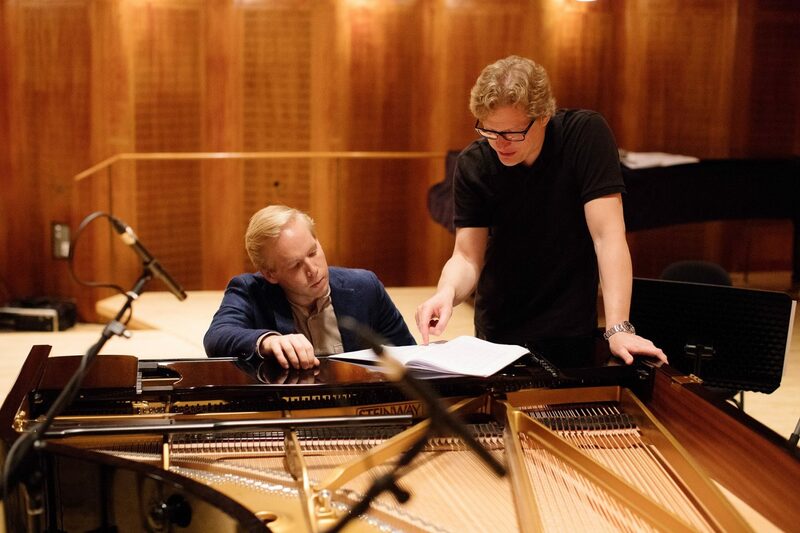 This summer, on July 5-6, and August 25-26, Emil will record the piano works by Danish-German composer Søren Nils Eichberg, for the record label DACAPO,. The CD will be released in June 2019. Recording sessions will take place at the Royal Danish Academy of Music.